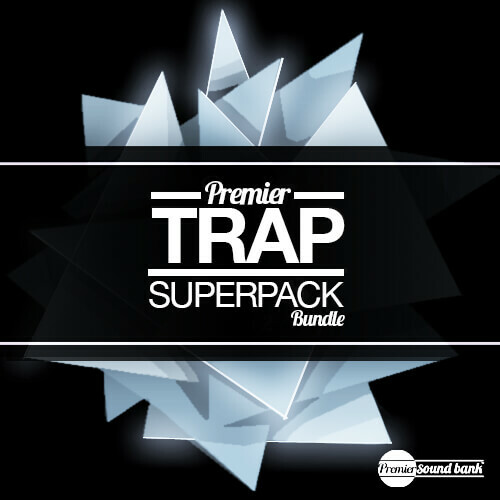 We have compiled 3 of our best-selling packs, Trap Superpack, Trap Superpack Vol. 2 and Trap Superpack Vol. 3 into one downloadable pack. With a wide range of Drums, Synths, Sound FX and Vocal samples and almost 900 sounds in total, the Trap Superpack Bundle is sure to arm you with a library of Trap sounds like none other. Please note that you can download Trap Superpack 1-3 invidually on ADSR Sounds.